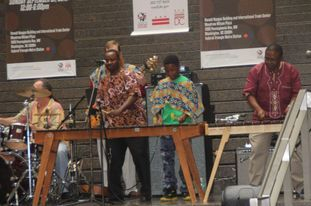 Moto Moto marimba is a dynamic group of musicians performing Shona songs from Zimbabwe. Moto is a Shona word meaning fire. 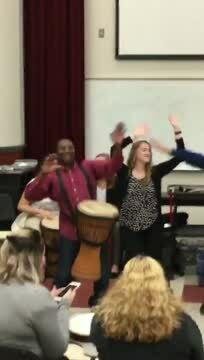 Just like fire, Moto Moto marimba music's hot rhythms compel you to get up and shine on the dance floor. Their music can be enjoyed by all ages. 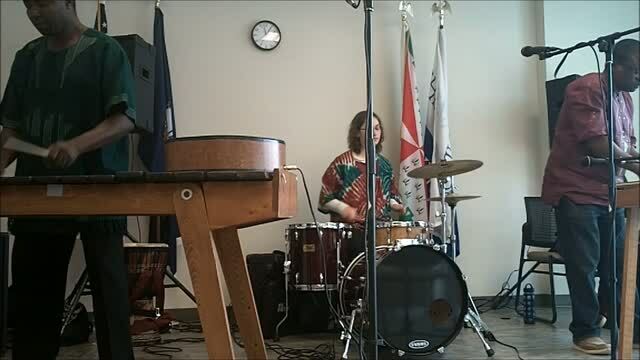 Moto Moto marimba band, based in Northern Virginia brings Marimba music to the East Coast United States. 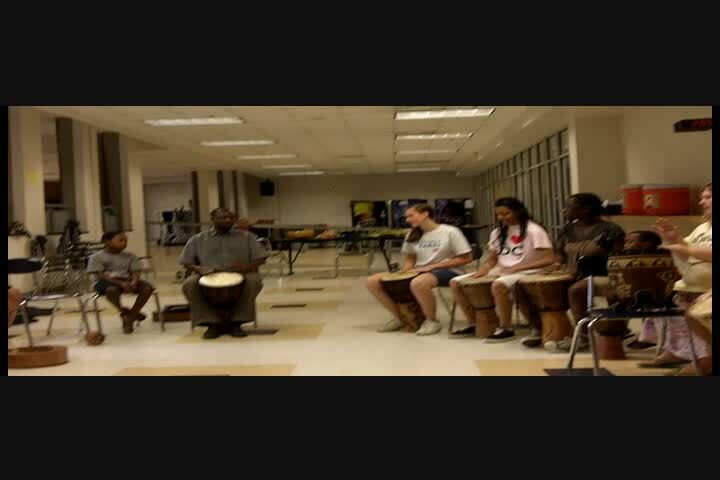 Marimba music is already popular in the United States especially in the West Coast.